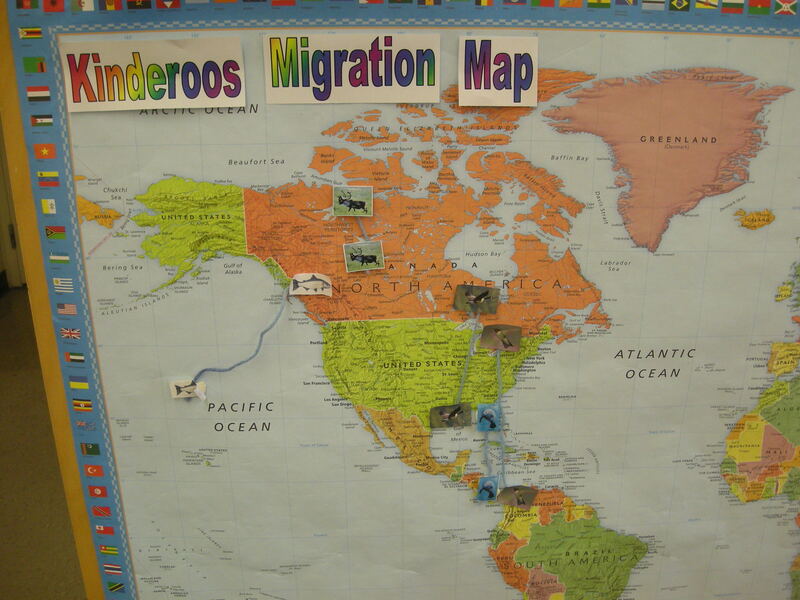 Love the migration maps! Where did you get the maps of the continents? 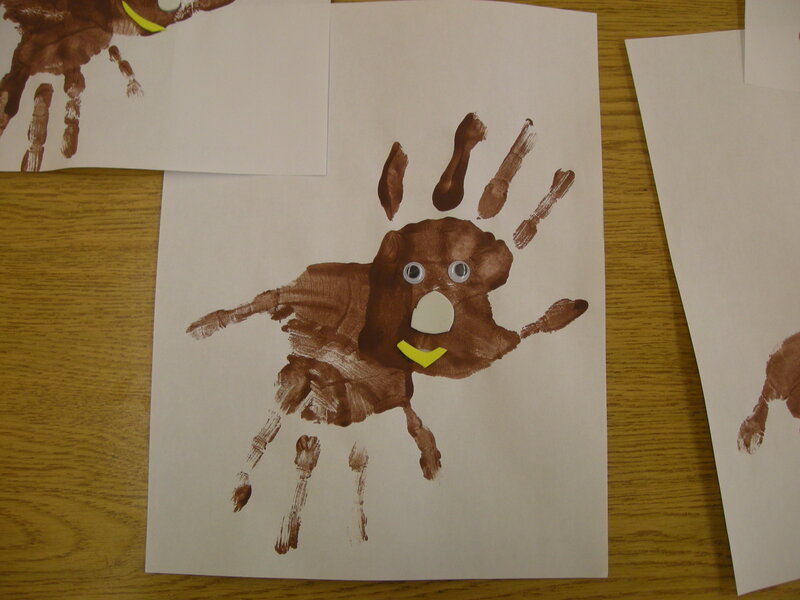 Did you make them or buy them? I would love to do something similar! 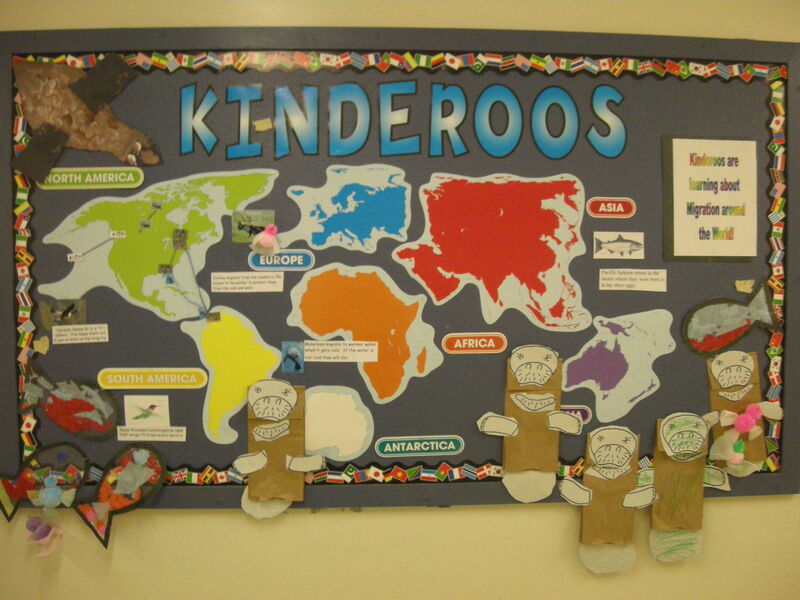 A few years ago I taught grade 2/3 social studies and part of the curriculum was learning all the continents. I picked up a bulletin board set at a teacher supply store and the continents maps were in there. I put them in my bulletin board storage box and when I found them in the fall I thought they would be perfect. 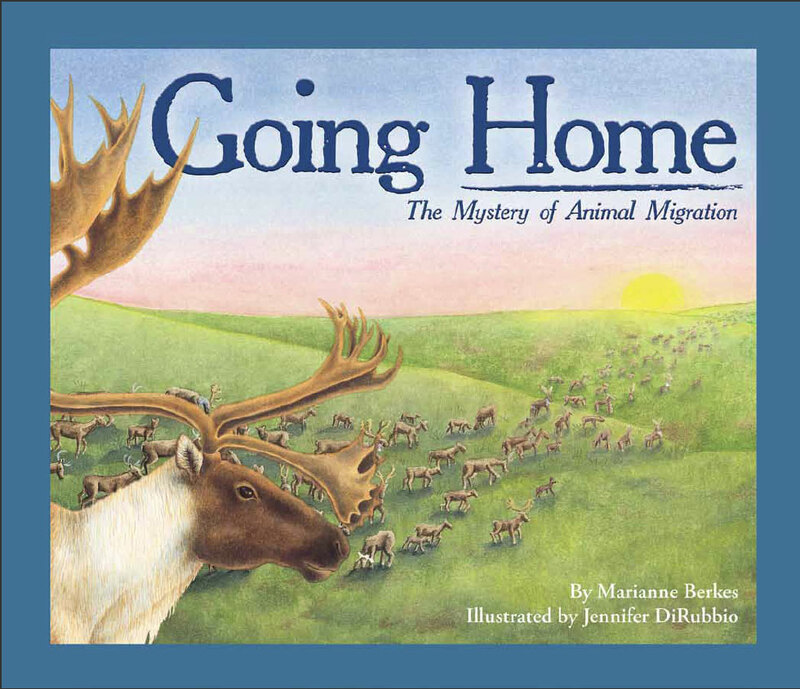 All of the migration routes were in the book “Going Home” so I just took them directly out of there. Thanks for the feedback!